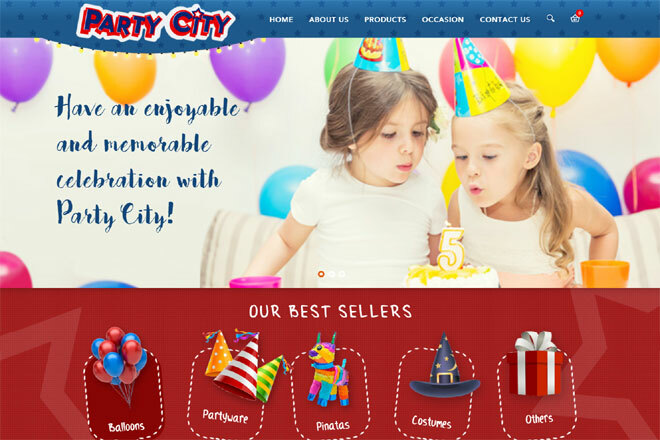 Party City is the leading retailer of party goods in Singapore. We have a vast selection of party-themed partywares, decorations, party favors, balloons, pinatas, unique candies, costumes, fun wear, mask, wigs, gifts and more! We would love to make your celebration the best ever! Always packed with lots of fun and fond memories.